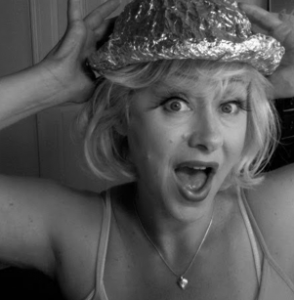 Tinfoil Hat Lady appreciates any support you feel inclined to donate. Sending much gratitude for your kindness. Bless Our Human Hearts.